Tonight’s finale has been touted as “Bananas” and “Crazy” by all the best people on the show. With everyone teasing an “end” to the world, we’re both skeptical and scared of what’s coming for our favorite agents – but we’re also excited. 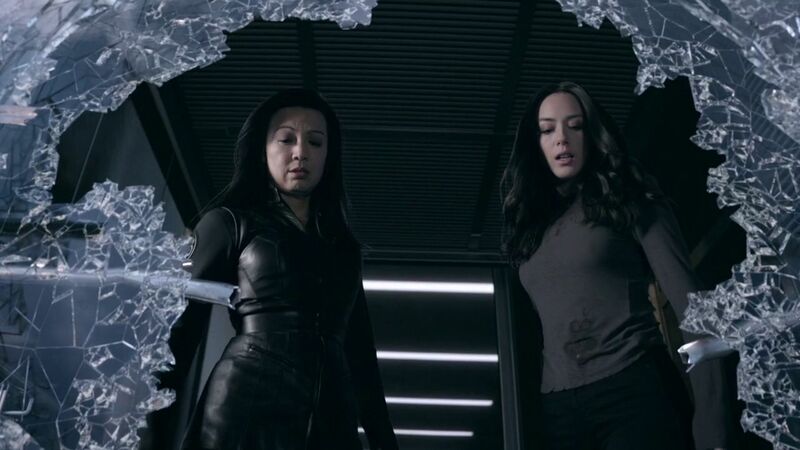 Throughout the entire season Agents of SHIELD has delivered the best twists and turns of it’s career. It’s been an ensemble piece that has showcased some of the best acting of the season from every single player. From Natalia Cordova’s Yo-Yo and how MackElena took flight to Phil and Melinda May sharing their emotions and screen time, this season is going to go down in style. In honor of tonight’s finale, we’ve collected a few of our most heart-wrenching moments to prepare you for tonight’s finale. Don’t forget to watch tonight at 10 pm on ABC. 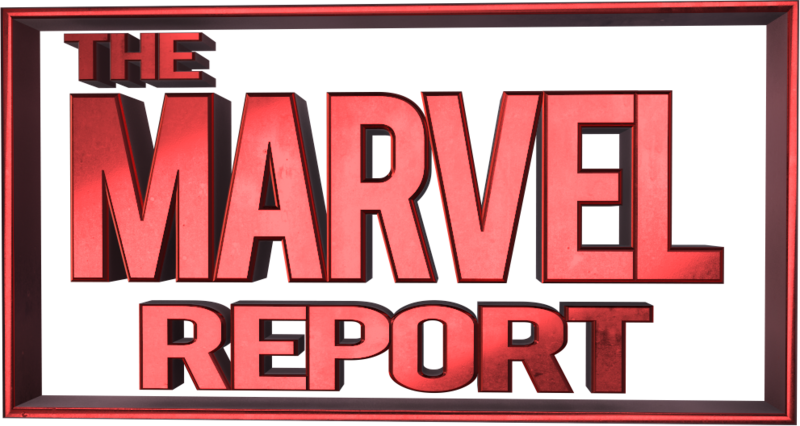 During the finale we’ll be keeping up with the show with Agents of SHIELD Tuesdays posting at least one article to get fans of Marvel’s Flagship Television show through the hiatus to the new season. 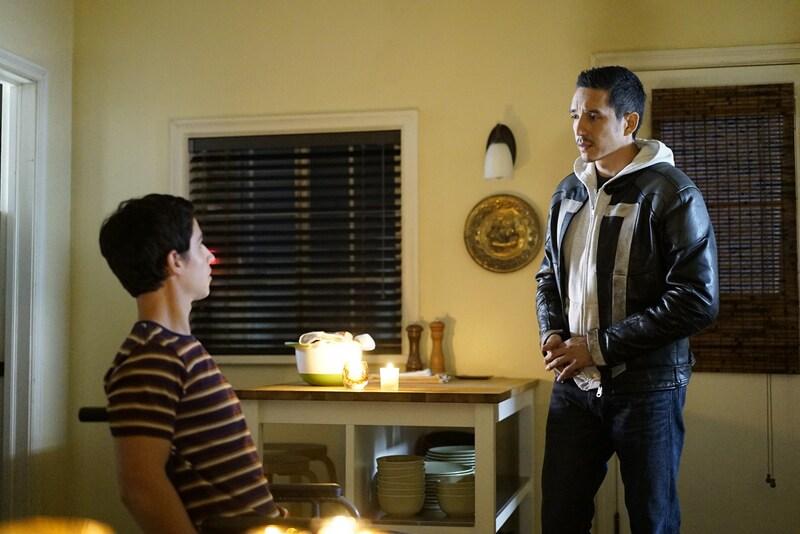 Tune in tonight (and make sure to use #WeWantGhostRider so that ABC knows that we want to see more of Gabriel Luna’s Robbie Reyes) Without further ado, here’s some of our top “most heartwrenching” moments. I know that Season 4 has really tested Fitz and Simmons’ relationship. But I don’t think anything was more brutal than their interaction in the Framework. So many people watching were just like Jemma, having faith that Fitz’s inherent goodness would come through. 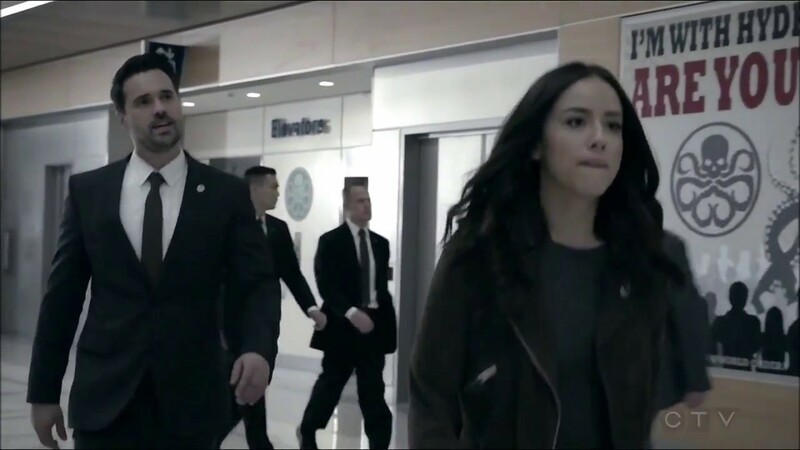 But then Fitz pulled heinous act after remorseless and heinous act, culminating with him shooting Jemma in the final showdown just before everyone escaped the Framework. It’s the kind of thing I expect to see weigh on their relationship far beyond the end of this season. 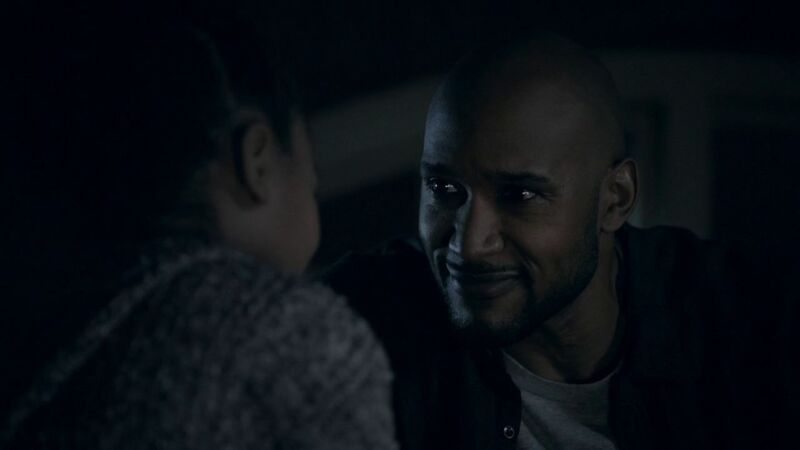 Season 4 has been filled with emotional roller coasters for all our favorite characters, but one of the arcs that was most compelling for me was Mack’s daughter Hope. The scene in which he first tells Yoyo about her was one of the few times we saw him be so open and vulnerable, and it certainly caused me to shed a few tears. So it was no surprise when the Framework – having removed each character’s biggest regret – gifted Mack with Hope alive once again. However, seeing him choose the fiction of his daughter over the reality of the team WAS a surprise, and a truly heartbreaking one at that. But in a world where perception increasingly makes up more of reality, who can blame him? Of course, I want Yoyo to succeed in waking him up and getting him out in one piece, but I also know there’s no happy ending because he will have to lose his daughter all over again. Jeffery Mace always wanted to be a hero. That is why he took the injections which mimicked Inhuman strength. He was always trying to be the hero everyone could look up to. 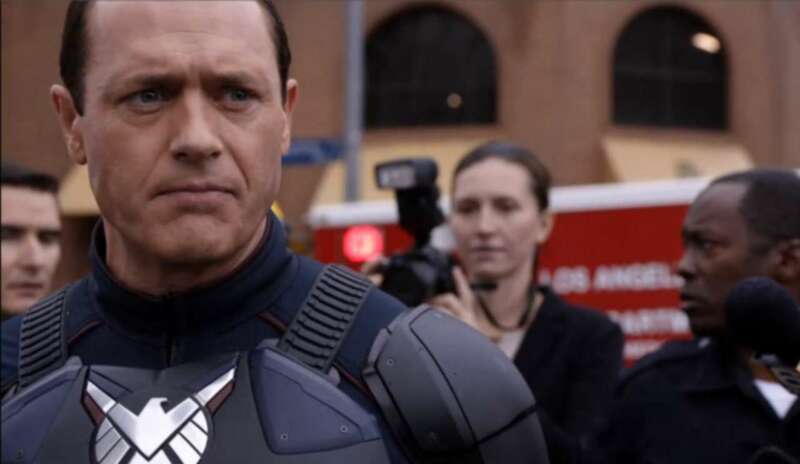 In the framework he had Inhuman strength and was really in charge of SHIELD, he was commanding and respected. Like the true hero he was Mace gave his life to save children and his friends. 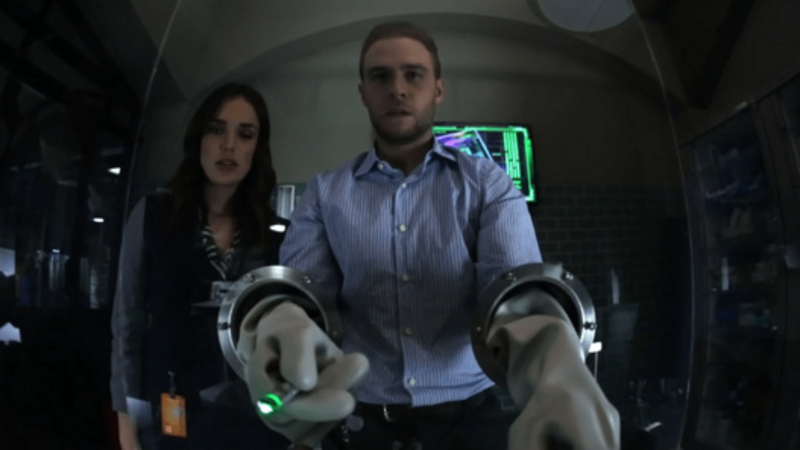 His self-sacrifice was touching, but also crucial in bringing Agent May back to SHIELD. In the end he will be missed, but remembered as a hero. That is how he would want it. While I was never holding my breath Fitz could convince Aida to redeem herself, I appreciated the show taking a moment to show the depth of her feeling as a human in Episode 21 “The Return.” Despite all the evil and mayhem Aida caused during the LMD story arc, for a few brief moments I really felt for her. Seeing her go through a full range of emotions, from wonder to joy to heartbreak to anger, gave her a new character dimension than just “AI gone crazy.” Kudos to some fantastic acting from Mallory Jansen for making my heart break with Aida’s. I have 2. After the announcement of Ghost Rider I was excited to see how they’d bring one of my favorite characters to life. Discovering Robbie has been like a breath of fresh air. Robbie’s sacrifice for his brother, becoming the Ghost Rider, and the life they have to live broke my heart. I have a younger sister and I see a lot of myself in Robbie so seeing him sacrifice himself for his brother and for the world was both inspiring and heartbreaking. Conversely the return of Grant Ward, or “Doug” Ward, Frame Ward, was a heartwrenching realization for me. I’ve been a fan of the character since the beginning and seeing him be a good guy was amazing. The last interaction between Daisy and Ward where he asks if he’s going to get his Skye back made me cry. I don’t normally cry with television shows but their entire arc was tragic. What was even better was Ward staying behind like Jyn in Rogue One to get the signal out for Coulson. I’m not expecting Framework Ward to return but it was nice to see my favorite character, or a version of him in the resistance at last. There have been dozens more. From Daisy and Simmons and their friendship to Melinda May sacrificing herself to save the real Phil Coulson to everything involving Fitz at the end of the series. Season 4 has been a tour de force to all involved. Congratulations to everybody and good luck with season 5! What were your favorite moments? Share then with us on twitter or in the comments below. Don’t forget to watch live tonight, and we’ll see you here Tuesdays and back again for Agents of SHIELD Season 5!